So last time I mentioned that I was going to have a meeting with the team. The meeting started at 5:00pm prompt because I wanted to build a culture of punctuality right from the start. Also I nominated one of the volunteers to be the secretary, and take the minutes of the meeting. So we’ll know exactly how much progress we are making as we proceed. Welcome to the Elevate Team! We are so glad you accepted our invitation to tutor our prospective students. We hope that you will use this opportunity duly and maximize all your potential to inspire and spur them to greatness. As you are aware Elevate is a non-profit organization hence why the coaching program is free, but we are prepared to compensate your efforts and fund some of your social needs, such as transport and feeding (your lunch at least). You will be given a sufficient sum of money after the first week of teaching consistently, so that we can measure your commitment and be sure that we can trust you to show up. A lot of people have given to this cause and we would hate to see it fail. You will be given another compensatory sum of cash at the end of the month of August when the program is concluded. It will not be an excessively monumental sum of money but just enough to say thank you and to pay for certain sacrifices you might have made during the course of the program. We know that your time is very important to you and so we only require of you five hours a week. Meaning you will be needed to teach for one hour at a stretch every single day of the week, excluding Saturdays and Sundays. Or two hours each day when the class grows to over 25 students. You are free to leave after your class. We urge you to please be on time to your class. If possible be there at least 15 minutes beforehand. We want to show a good example of diligence to the students. We are not only trying to improve their academics but also their work ethic. They will not take what we say very seriously if we are setting another example entirely by our actions. Let’s be impeccable at punctuality. After much consideration we are adding the JSS class to the program because of students that might have younger siblings. We will be taking them English, Mathematics and Basic Science. If you are interested in taking any of those subjects let us know. We will not impose that responsibility on you. For now, we have two people ready to do the work, but you can join them. And maybe even take turns in teaching the junior students. This is going to be a serious program. We want you to give your students assignments every single day. And then, double the take on weekends. We want them on their toes. Please let’s keep the assignments offline. That is, they shouldn’t need the internet to get the solutions to whatever work you give them to do. Let it be directly related to what they are taught that day. It doesn’t have to be a lot, but it must be sufficient to keep their minds around their work while they are home. Be sensitive to the fact that they will get assignments from 4 other tutors so use this to measure how much work is enough while making sure it’s not too much, we want to make sure they have sometime to sleep, relax and also help their parents with chores. The tone of your class is completely up to you. Whether or not you will dictate notes or write them on the board or give no notes at all is your choice. You are free to choose what is best for both you and the students. Be interactive with your class. The second aim of these classes is to inspire and cultivate a community of mentorship. Tell them your story. Give them practical tips. Be open with them. Let them relate with you on a practical level. This is not a conventional school setting and so there must be stark distinctions. Get to know your student, get involved in their lives and choose to help them through whatever academic challenge they might be going through. Remember that these people will remember you all their lives. Be conscious of the power you have within you to change their lives. We are also requiring that you have at least one impromptu test for your students each week. This is very important. We want to be able to access and track their grades, so we can pull in reinforcement on their weaknesses and encourage their strengths. There will be only one class (SS 1+SS2+SS3). We plan to go through the WAEC syllabus within these four weeks. We might not be able to complete it but we want to go as far as we can. Get your hands on the WAEC syllabus for your subject and be prepared to take the classes. 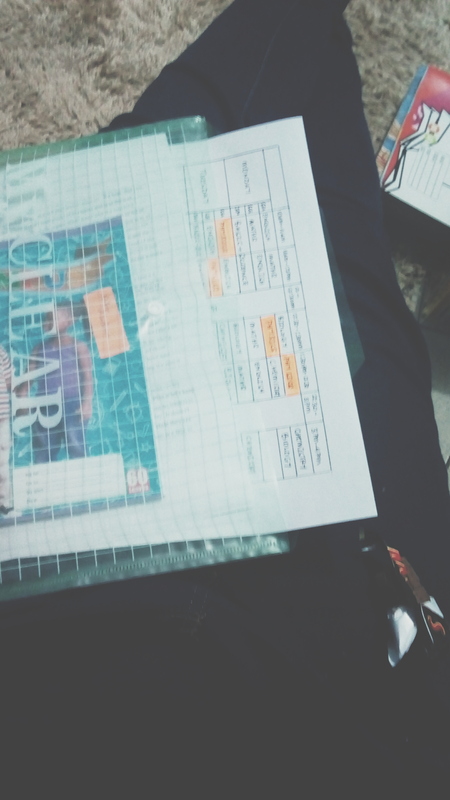 There is a timetable attached to this document with your subject shaded. Please remember to be on time always and if you will be unavailable let us know beforehand so we can make proper adjustments. We are strong believers in God and in His supernatural power. With that in mind we want you to pray as you take on this role in the lives of the kids; that God will use you as an agent of change in their lives. That this experience will change them for the better. We want you to approach this work prayerfully and in utter dependence on God in influencing them for good. God bless you. We are grateful for your company and contribution on this journey. We expect that at the end of it all we would all be changed for the better and will return to give God praise. In case you are unaware, you are now a world influencer! It all begins here. Someone suggested that there should be an orientation for the students as they arrive. And we agreed that the tutor taking the first period of the day should be incharge of that. So let’s be real for a second: I am nervous. There are times thoughts like ‘who sent me?’ just crosses my mind. Or ‘what if it all goes to hell?’ But all that pales in comparison to the promises of God. God will go before me and make all paths straight. It will be fine. 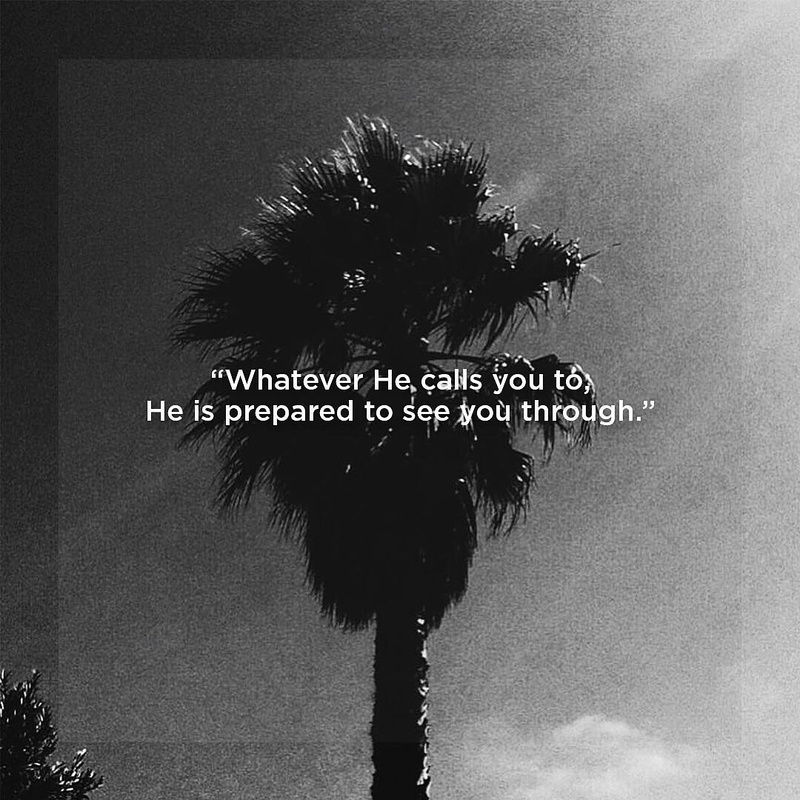 God will get all the glory. Lives will be transformed. Testimonies will overflow. There’s no reason to fret. What’s there to lose? I got some more money today, and more has been promised. I am grateful to every one that has contributed monetarily. I know it’s no joke giving your money out, especially in the current economy and that’s how I know God will see your sacrifices and bless you bountifully. At the moment I am stocked with stuff to do. So many ideas in my head, so many physical things to get done, asides Elevate. I am even wondering how I got to writing this post. We are starting this week guys! Sheesh! Feels like a dream. I’m guessing this is how brides feel a night to their wedding. Haha. It’s going to be awesome! Being a woman is hard work. Not without joy and even ecstasy, but still relentless, unending work. Becoming an old female may require only being born with certain genitalia, inheriting long-living genes and the fortune not to be run over by an out-of-control truck, but to become and remain a woman command the existence and employment of genius. The woman who survives intact and happy must be at once tender and tough. She must have convinced herself, or be in the unending process of convincing herself, that she, her values, and her choices are important. In a time a nd world where males hold sway and control, the pressure upon women to yield their rights-of-way is tremendous. And it is under those very circumstances that the woman’s toughness must be in evidence. She must resist considering herself a lesser version of her male counterpart. She is not a sculptress, poetess, authoress, Jewess, Negress, or even (now rare) in university parlance a rectoress. If she is the thing, then for her own sense of self and for the education of the ill-informed she must insist with rectitude in being the thing and in being called the thing. A rose by any other name may smell as sweet, but a woman called by a devaluing name will only be weakened by the misnomer. She will need to prize her tenderness and be able to display it at appropriate times in order to prevent toughness from gaining total authority and to avoid becoming a mirror image of those men who value power above life, and control over love. It is imperative that a woman keep her sense of humor intact and at the ready. She must see, even if only in secret, that she is the funniest, looniest woman in her world, which she should also see as being the most absurd world of all times. It has been said that laughter is therapeutic and amiability lengthens the life span. Women should be tough, tender, laugh as much as possible, and live long lives. The struggle for equality continues unabated, and the woman warrior who is armed with wit and courage will be among the first to celebrate victory. It’s been about a week I launched The Elevate Initiative and my oh my what a journey it’s been. I want to keep a record of events and how they happened that’s why I’m doing this. It will follow a more systematic approach when we start the free classes on Tuesday (💃💃). For now, I’ll just give a short summary of everything that has happened in the past few days. I have been soliciting for funds all week. A few people have been generous to give on the spot but others have said I should ‘see’ them on Sunday (since we attend the same church). I hope we are able to raise enough money to have a impactful summer. 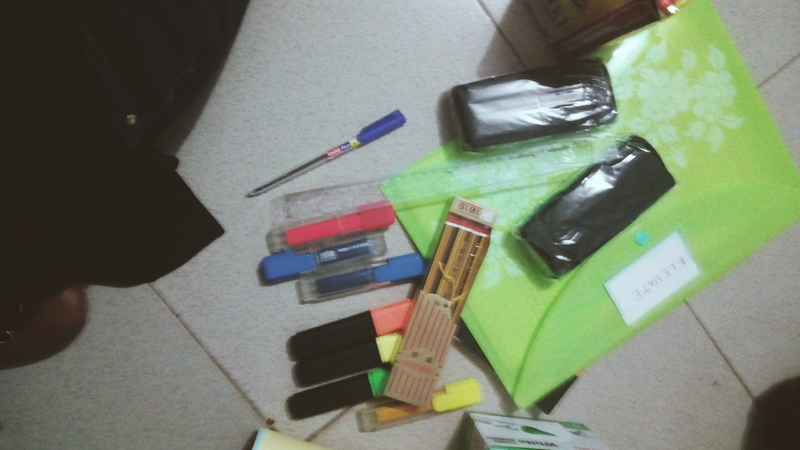 So far I have spent about six thousand naira buying writing materials for the tutors and the sorts. I’m quite certain that’s the least amount of money I’ll spend from here on out. Also I have drafted the time-table which looks pretty good if you ask me. After much consideration we are adding a junior class because senior students might have siblings that we won’t be able to send elsewhere. We have two people ready to do the work but I am hoping that we will get other volunteers that will lend a hand or two (or three). If there’s anything I’ve learnt within these few days it’s that in starting out anything, one must always have faith. You must always be (even sometimes foolishly) optimistic. You must hope against hope. You never know when time and chance will work in your favour. As long as you keep on believing, all things are possible. I am looking forward to a meeting I have with the volunteers on Saturday. Pray for me, will you? Thanks. I’ll be back to tell you how it went. Elevate is a nonprofit organization founded to foster academic excellence and promote youth development in our community and in Nigeria as a whole. We are concerned about educational systems in Nigeria and the decline of interest in taking school serious among teenagers and young adults. Although their lack of interest is understandable owing to the limited job opportunities for school leavers, nonetheless, excellent individuals always stand out and make a mark in the world. That is what our organization hopes to instill in the mind of every young person. We know that tackling the education system of an entire country is not a day’s work, and so we are prepared to take baby steps. Our first baby step is to improve the performance of students in the present educational system. We believe that if students are given the opportunity to learn intensively and engage with good, interactive tutors, they will be successful and therefore dream big dreams that can change the country and even the world for the better. This is the reason why we are organizing a free coaching program this summer spanning the month of August. We have partnered with Abundant Grace Church Osogbo, and they have been generous as to provide accommodation for the classes within the church premises. What makes this coaching unique and futuristically effective is that the tutors are young people who have recently taken the WAEC & JAMB exams and have had distinctions. 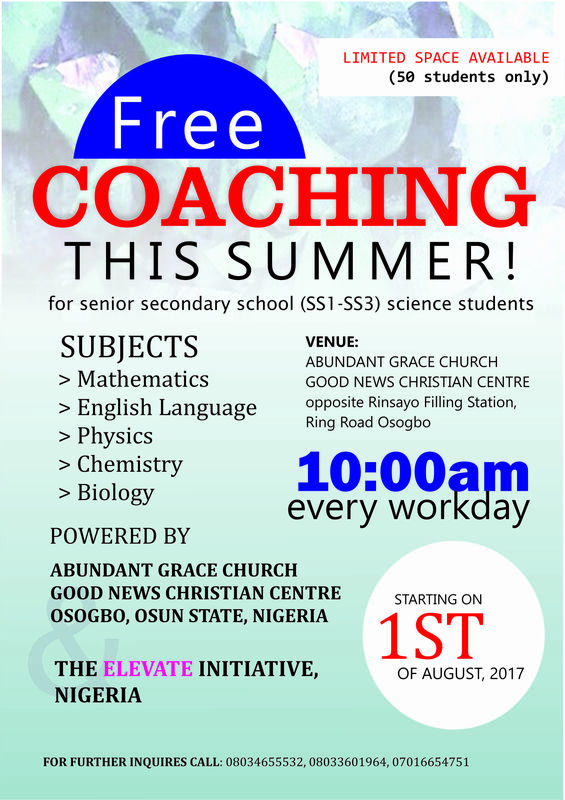 For now, we are offering classes in only the five basic science subjects; Mathematics, English, Biology, Physics & Chemistry. Our tutors/volunteers are young people too and so this gives us an opportunity to show them that they have something to offer. This program serves two ultimate purposes. One, to help the student see that they are capable of success if they are are willing to work and learn through the visible example of their tutors. Two, it shows the young tutor the importance of adding value to the society with whatever you have (in this case knowledge) and also gives them an opportunity to inspire. The structure of the program also allows for engagement between students and tutors since everyone is within approximately the same age group. A community of mentorship can be cultivated and encouraged. The classes will last at most six hours everyday, excluding weekends. One hour will be allotted to each subject, and breaks will be held at intervals. Our goal is to go through the WAEC syllabus in the four weeks of August with fifty students. We are putting a limit to the number of students because we intended to be effective and a large class will not help that. We want every child to be fully involved. Fifty is a workable number of students that we can eventually split into two classes in all and manage well. Even though our tutors are young and have volunteered to teach, we want to compensate and encourage their effort. We also want to finance some of the necessary things they will need to teach and few social needs as well such as their transport and feeding. For these reasons we need funding. So far we have two sponsors who have given generously but we would like all the help we can get. We will be immensely grateful if you decide to invest in this project and partner with us in changing the narrative of mass failures. You would be helping to educate fifty kids this summer and that in itself is a great start at a better future for all of us. To donate or sponsor contact our coordinator: 07016654751. Let’s make our youths great, one life at a time. Remember that time I said I was going to find a way to help, well, turns out there’s always a way to help if you look hard enough. I hope this helps all 50 students that will be attending. I think everyone should read this. Thank you for sharing Amy. 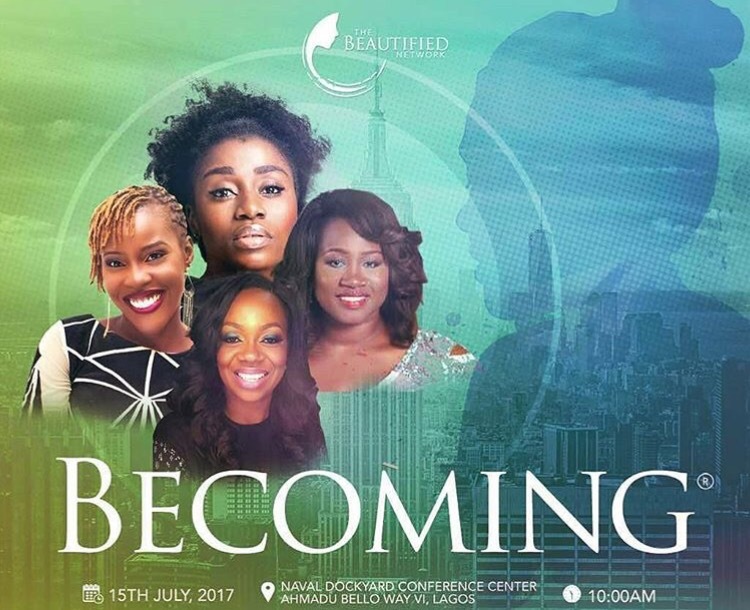 Last Saturday (15th July 2017), The Beautified Network, a faith-based initiative that aims to ‘inspire young women to discover and fulfill their God given purposes as well as empower them to live their best lives’ hosted the 3rd edition of its annual conference for women ages 18-35 called BECOMING. I attended my first Becoming conference in 2016 and it caused a real shift in lots of areas in my life, especially my thought process. 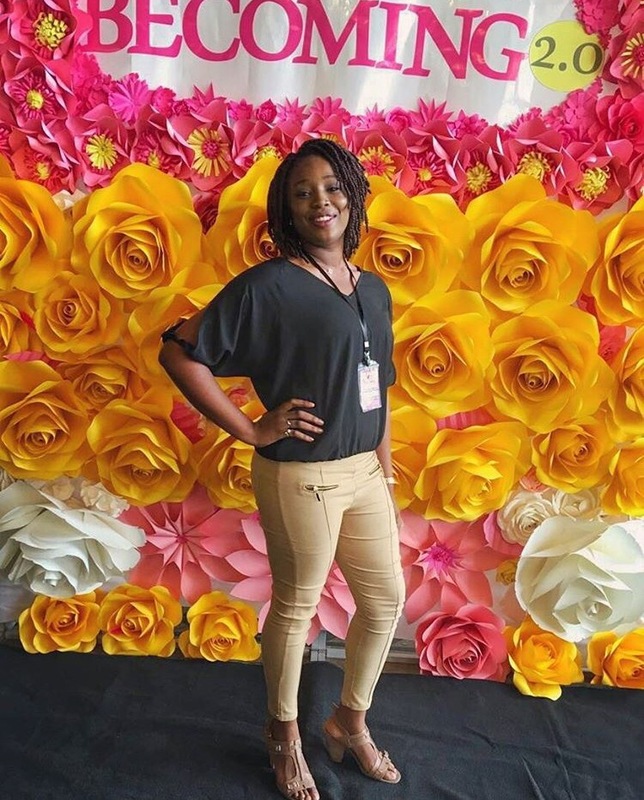 So I was honored to be able to attend this year’s conference as well.